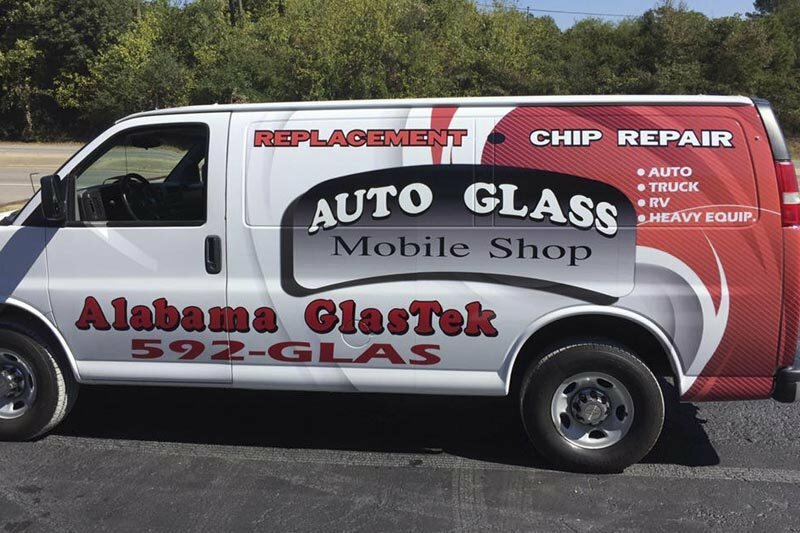 Alabama GlasTek offers quality, reliable auto glass replacement and windshield repair services to the communities surrounding Birmingham, Alabama. Each auto glass technician trains continuously to stay up-to-date on all the latest glass styles and vehicle types to ensure a perfect installation every time. 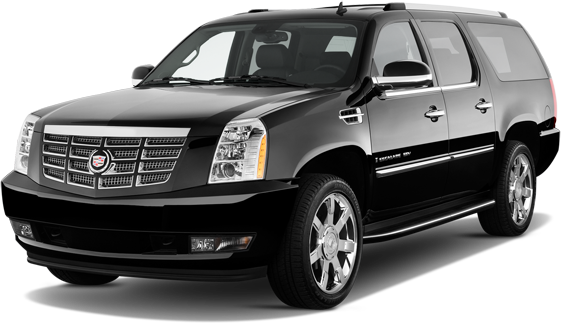 Plus, all work is guaranteed for as long as you own your vehicle. Follow our Facebook page to stay up to date and view our latest projects. For A Professional Job - You Need Professional Tools! 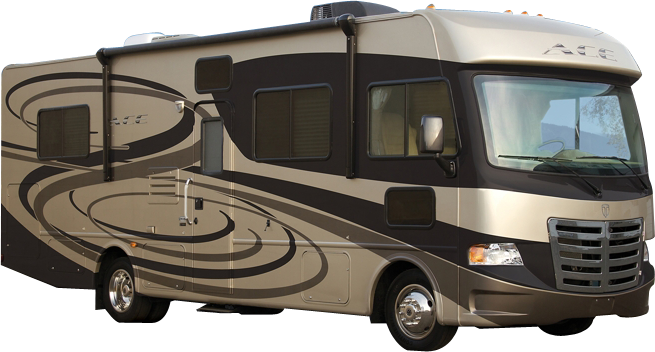 During your visit to Alabama GlasTek, be sure to check out our "Parts for Pros" section. In Parts for Pros you will find a variety of glass cleaners, rubber gloves, work gloves, replacement wiper blades, and much more. 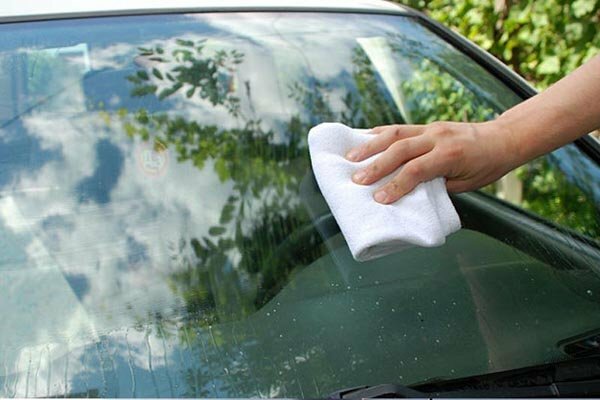 All cleaners and equipment are made of industrial-strength materials and were developed for professionals in the auto glass industry. Replacement parts in Parts for Pros, such as wiper blades, come from industry leading suppliers such as Burco, Dynatrol, Equalizer, Flexlive, FYG, Glass Technology, Gold Glass Group, Guardian, LOF, PGW, Pikeknife, Precision, Ultra Wiz, XYG & More! Auto glass services from Alabama GlasTek are available throughout central Alabama including Jefferson County, Shelby County & most of St. Clair County. Read What Others Are Saying About Alabama GlasTek! "Alabama GlasTek came out to do my windshield, the man that came out called me to let me know he was on his way, when he arrived he started straight on my car and was done within less than an hour did a wonderful job. Thank you Alabama Glasstek."